As seen in Oculus Story Studio's original film Dear Angelica, an in-studio tool now allows animators to draw scenes in a 360-degree format, rather than creating 2D work and then adapting it - all in real time. Oculus Story Studio, the content studio arm of Facebook-owned VR company Oculus, previewed its third original film, Dear Angelica, at this week’s Sundance Film Festival. The animated film tells the story of a teenage girl looking back at the stories her mother told her as a child. 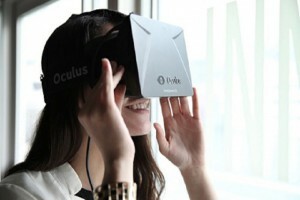 It is Oculus’s first original film to use real-time rendering, which allows a film’s sequence of events to change depending on the movement of the viewer wearing the headset. For example, the opening frame shows the word “Hello” in cursive. The lines then transform into a series of animations depending on how the viewer looks at it. Standard VR filming, by comparison, involves capturing scenes in 360 degrees, so that viewers can look at the scene from all directions. The real-time effect was created by Oculus Story Studio’s new internal tool, the Oculus Quill, which allows animators to draw 360-degree scenes while wearing a headset, instead of creating 2D images and having to convert them to a 360-degree viewing experience. 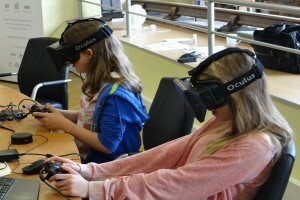 Oculus demonstrated how its staff artists and animators used the Quill in a company blog post unveiling the tool. The company also announced a new initiative, Story Studio University: A series of VR film-making workshops and master classes. The first workshops will take place February 13 at both New York University and the University of Southern California. And parent company Facebook is set to announce more workshops in the near future. The workshops could help to benefit VR studios in the long run — currently, no North American post-secondary educational institution offers a specialized VR program for aspiring filmmakers. 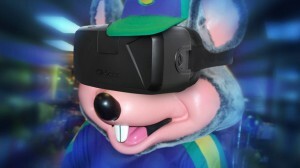 At the recent National Association of Television Programming Executives (NATPE) in Miami, filmmakers working in VR and 4K cited the lack of a formalized training in the field as a major stumbling block to moving the industry forward. 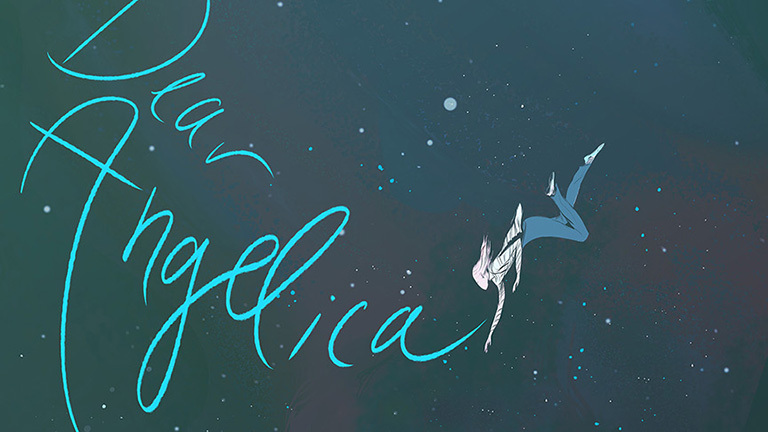 Dear Angelica will be available for download on the Oculus Rift later this year. The Rift headset is now open for pre-orders and will begin shipping in March.